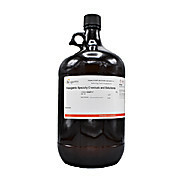 Solvent for Liquid Chromatography, LiChrosolv® Acetonitrile with 0.1% (v/v) Formic acid. 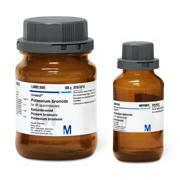 LC/MS, HPLC and ACS Grade solvents available. Packaging ranging from 500mL to 55Gal and more! Custom blends and sizes available.